Birmingham Thunderbolts Archives - Custom sports posters, personalized team collages, senior banners, and team schedules for your athlete! Birmingham Thunderbolts Archives - Custom sports posters, personalized team collages, senior banners, and team schedules for your athlete! 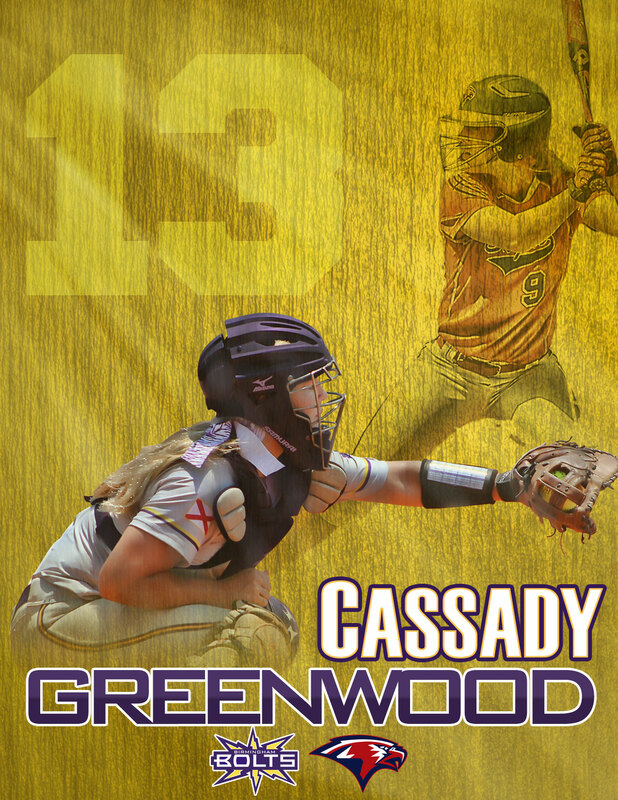 We want to wish a belated birthday to one of our favorite clients, the one and only Cassady Greenwood!!! 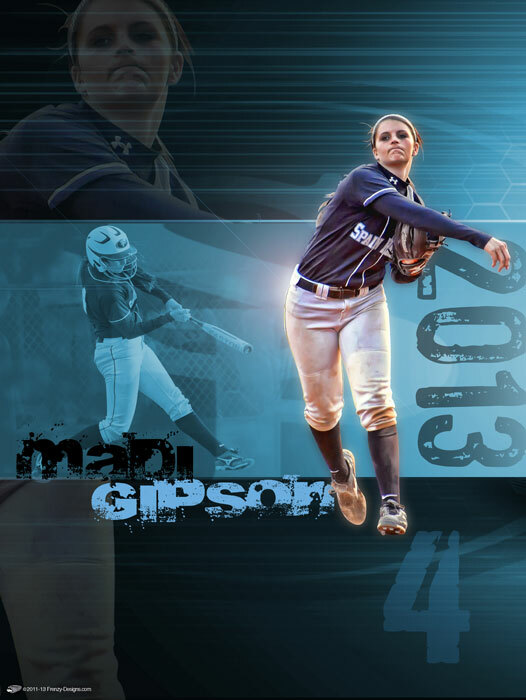 For the special occasion, we created a custom softball poster in a new design that features multiple action shot of her live in action from her travel ball and school team. Not only does the design show her off in action, but also the travel ball team colors and school and travel ball show off the school spirit and representing her other team. 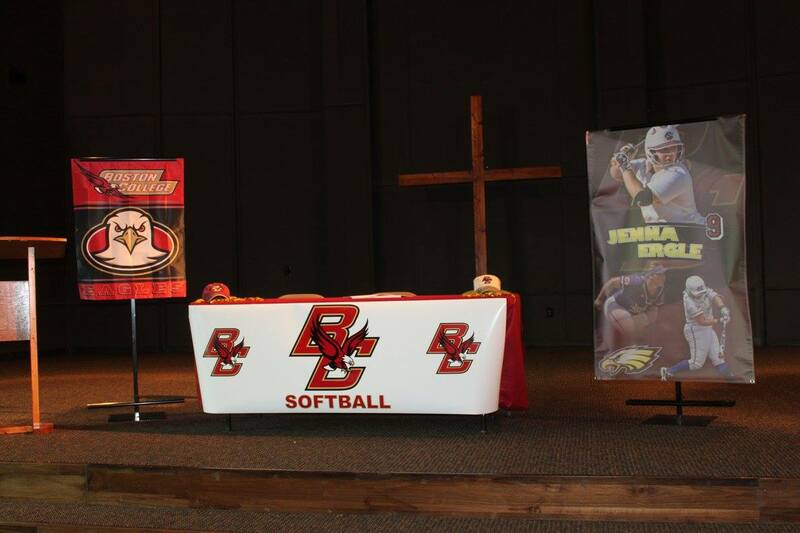 Good luck on the fall season of travel ball and the upcoming basketball season. We hope you had a special day and to warn people to stay off the roads!